Directed by Steven Quale. With J.K. Simmons, Sullivan Stapleton, Charlie Bewley, Sylvia Hoeks. 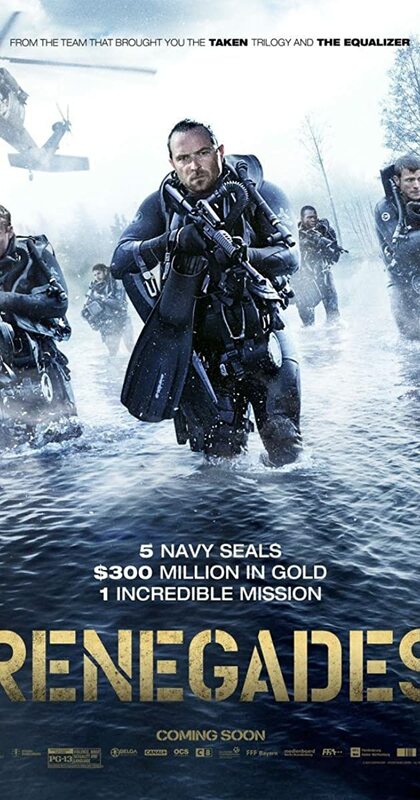 A team of Navy SEALs discover an underwater treasure in a Bosnian lake.